Microsoft has released a new Windows Update KB4078130 for Windows 7/8/10 users. 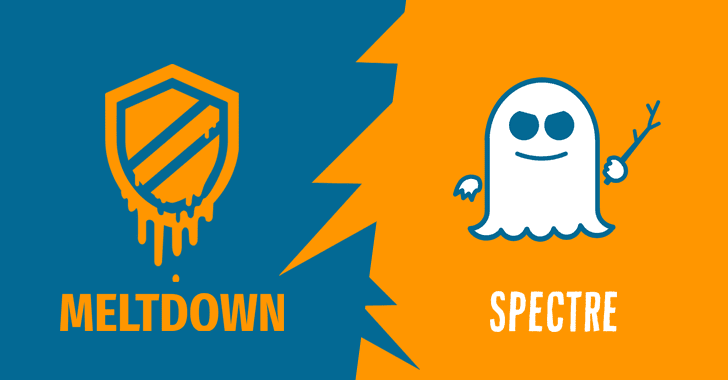 The new update will disable recently released buggy Intel Spectre patch. On January 22nd Intel recommended that customers stop deploying the current microcode version on impacted processors while they perform additional testing on the updated solution. Today’s update KB4078130 will specifically disable only the mitigation against CVE-2017-5715 – “Branch target injection vulnerability.” This update is now available for Windows 7 (SP1), Windows 8.1, and all versions of Windows 10, for client and server. You can download KB4078130 update from the link below.